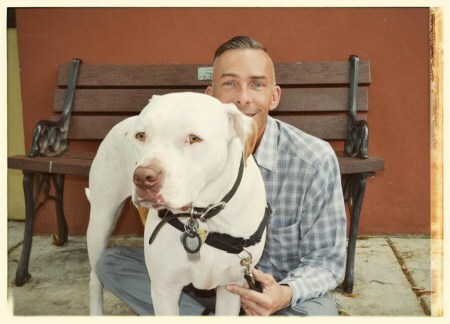 Bernard Lima-Chavez is a deaf dog pet parent, blogger, trainer and advocate. His mission as a blogger is deaf dogs. He writes and works for them, to raise awareness about their existence, needs and capabilities and to help them live rich, full, happy lives. He is also a guest lecturer and freelance writer. 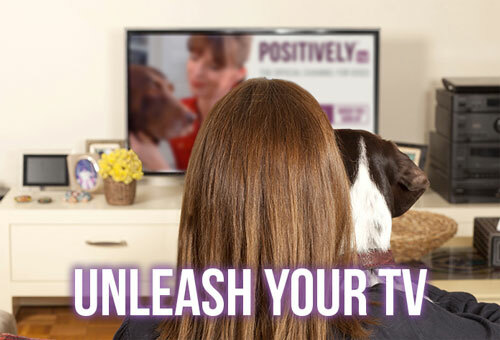 Bernard has a special interest in pet nutrition, rotational feeding and achieving and maintaining health for our pets holistically. He is also sometimes kind of funny. His blog is Dog & His Boy. Bernard is a veterinary technician who worked for many years in animal welfare in Miami, FL. During his years working for an animal shelter, he held several roles. He started as a volunteer and, upon completion of his veterinary technician education, he assumed the role of Shelter Veterinary Technician, followed by Lead Shelter Veterinary Technician, Foster Care and Enrichment Programs Coordinator and, lastly, Animal Care and Program Development Manager. He has participated in several large-scale emergency sheltering cases for the ASPCA, including the second largest, multi-state dog fighting bust in U.S. history. 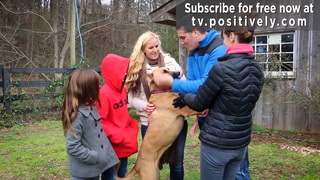 He continues to work with private clients and local shelters helping them train deaf dogs. Bernard shares his life with two deaf dogs, Edison and Foster, two hearing dogs, Darwin and Galileo, 6 cats and his husband Omar, who is definitely the better half of their two dads.